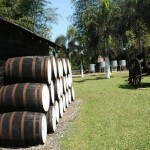 Visit our legendary distillery nestled in the picturesque Nassau Valley on Jamaica’s Southcoast. 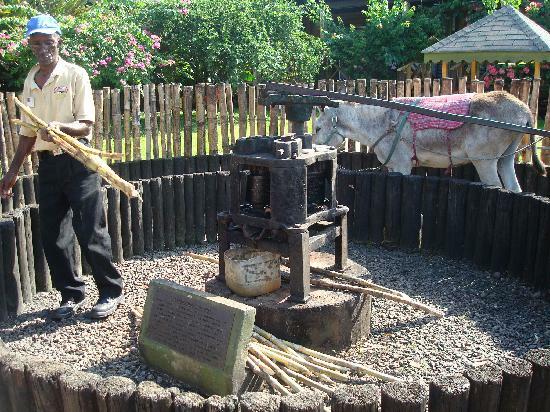 The Appleton Estate Rum Tour will take you on a journey through time to learn about the history of rum and to give you an inside look at how the finest rum in the world is made. Take in the beauty, character and colour of our Estate’s grounds which offer plenty of unique photo opportunities. 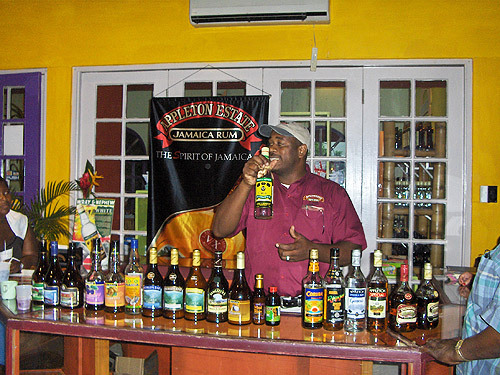 You’ll also have the opportunity to purchase the Appleton Estate Exclusive Jamaica Rum, which is only sold at the Estate and select travel retail outlets in Jamaica. 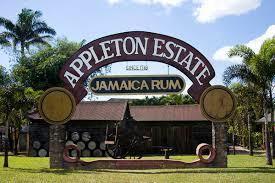 Appleton Estate Exclusive is a luxurious blend of rums. 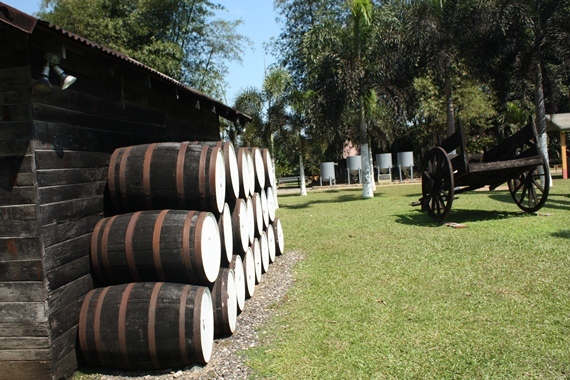 These fine rums reflect the elements of the terroir that are exclusive to the Appleton Estate as well as our unique rum making process. Appleton Estate Exclusive Edition comes in a proprietary bottle with a cork finish and is packaged in a beautiful wooden gift box. 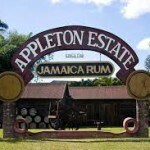 After taking the tour you may find yourself wanting to return here every year, making a rum pilgrimage to pay homage to the exceptional spirits at the Appleton Estate. 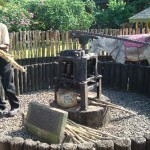 *Reservations are not required unless you would like to include lunch in your tour. If you would like to include lunch, 24 hour notice is required. 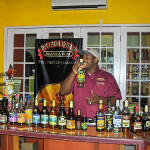 Lunch consists of traditional Jamaican dishes and the cost is US$15 per person.